If all goes as expected, Bart Simpson may soon work for Mickey Mouse. The Walt Disney Company has announced that a deal has been reached for them to purchase most of 21st Century Fox. It’s a stock transaction that’s valued at roughly $52.4 billion. As part of the deal, Disney would own National Geographic, Fox Searchlight Pictures, 20th Century Fox Television, Fox 21 Television Studios, the FX Networks (FX, FXX and FXM — as well as the studio FX Productions), and Fox Television Animation. But, Disney isn’t purchasing all of 21st Century Fox. A “New FOX” will be created and will encompass Fox News Channel, Fox Business Network, Fox Broadcasting Company (the FOX network), and Fox Sports. Fox Television Animation makes TV shows like The Simpsons, Family Guy, and Bob’s Burgers. So, will they be staying on the FOX network even though they’ll no longer be in the same corporate family? According to Deadline, The Simpsons, Family Guy, Bob’s Burgers, and The Orville will stay on the network — at least for now — because of preexisting deals for the series. The Disney deal could make things very interesting for the future of other shows as the company also owns ABC. The ABC network airs Modern Family (produced by 20th Century Fox Television), and Speechless (a co-production between Fox and ABC). 20th Century Fox Television also produces NBC’s This Is Us, and FOX’s Empire, The X-Files, and The Gifted. It’s conceivable that the series that currently air on FOX could relocate to Disney-owned channels once their current contracts are up. According to Polygon, Disney would also own the production and distribution rights to 20th Century Fox Television’s large back catalog of shows, which includes 24, Buffy the Vampire Slayer, Hill Street Blues, M*A*S*H, The Mary Tyler Moore Show and The Shield. The deal would also give Disney a 60% ownership of Hulu. NEW YORK — Twenty-First Century Fox, Inc. (“21st Century Fox” or the “Company” – NASDAQ: FOXA, FOX) today announced that it intends to spin off to 21st Century Fox shareholders a portfolio of its highly-rated news, sports and broadcast businesses to create a new “Fox,” which will be a growth company centered on live news and sports brands, anchored by the strength of the Fox Network. What do you think? Do you watch FOX? 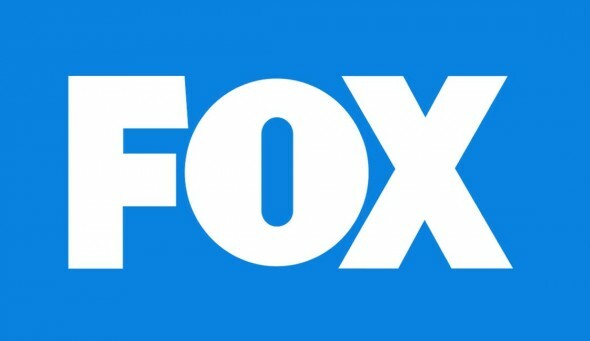 What do you think this new deal will mean for some of your favorite FOX shows? I don’t like this, but what can we do. Disney is buying up everything. Why do they keep selling to them? Are they all in that much money trouble? They didn’t “buy This is Us.” FOX Produces it, NOT Comcast.